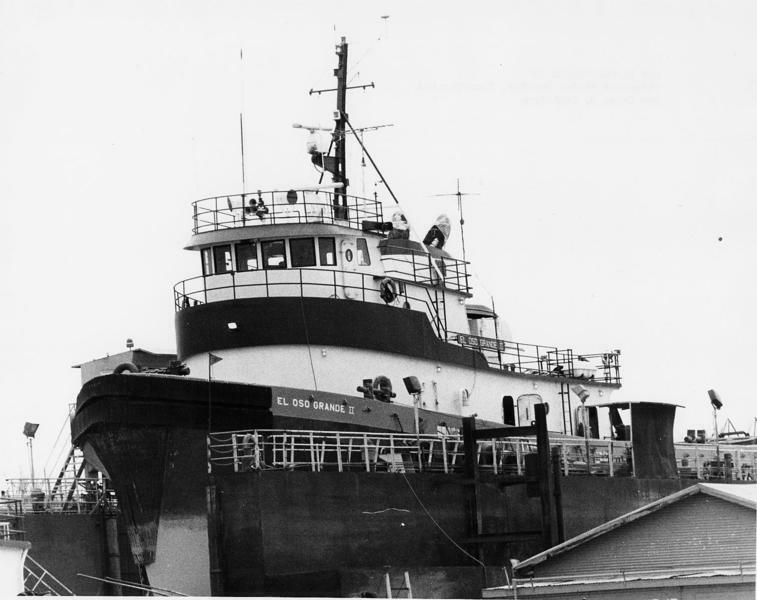 Built in 1981, by the Service Machine Group Incorporated of Amelia, Louisiana (hull #139) as the El Oso Grande II for Tidewater Marine Services Incorporated of New Orleans, Louisiana. 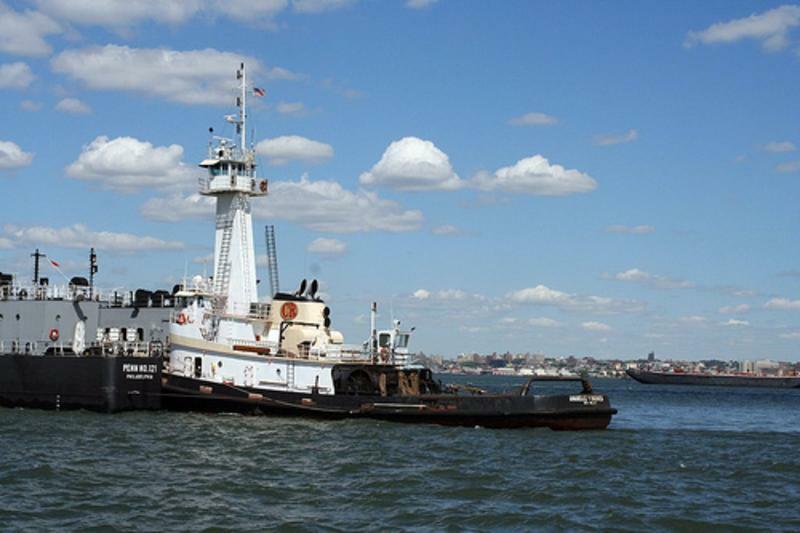 In 2003, the tug was acquired by Captain Christopher Roehrig of the Roehrig Maritime Company of Staten Island, New York. 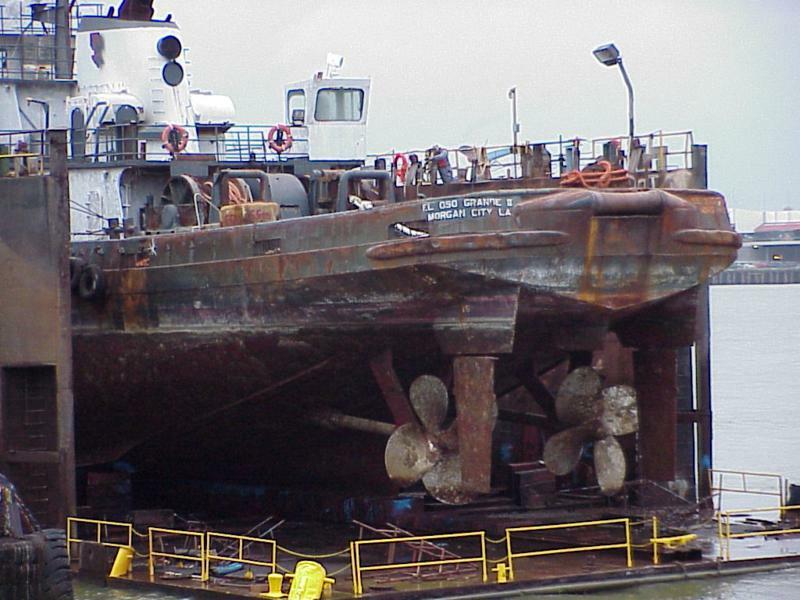 Where she was renamed as the Annabelle V. Roehrig. The tug was named for the Roehrig Maritime Company's founder, and owner Captain Christopher Roehrig's youngest daughter. The company had an extensive renovation of the vessel performed. That included the addition of an upper wheel house. 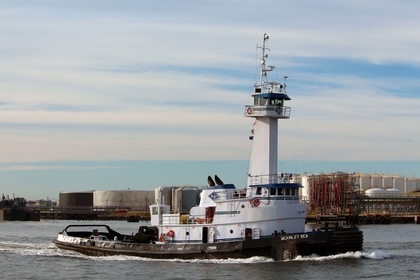 In 2007, the Roehrig Maritime Company was acquired by K-Sea Transportation Partnership Incorporated of East Brunswick, New Jersey. Where she was renamed as the McKinley Sea. 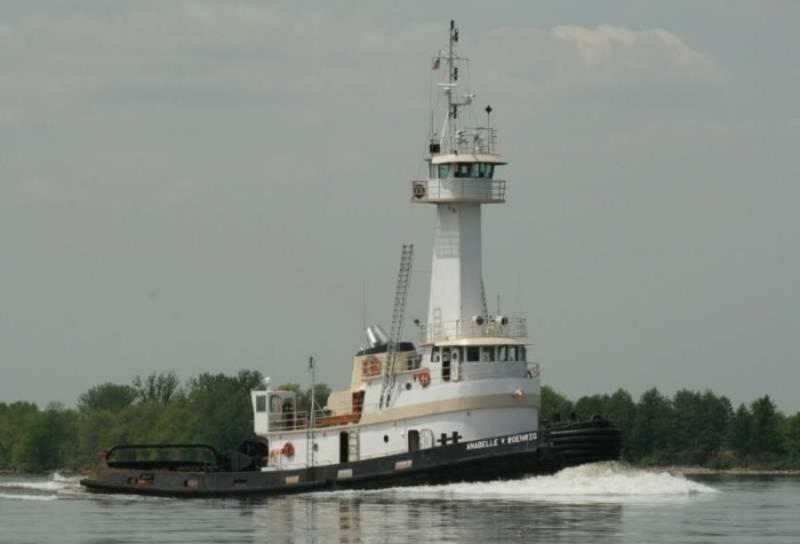 In 2009, the tug was outfitted with a JAK-400 coupler system. 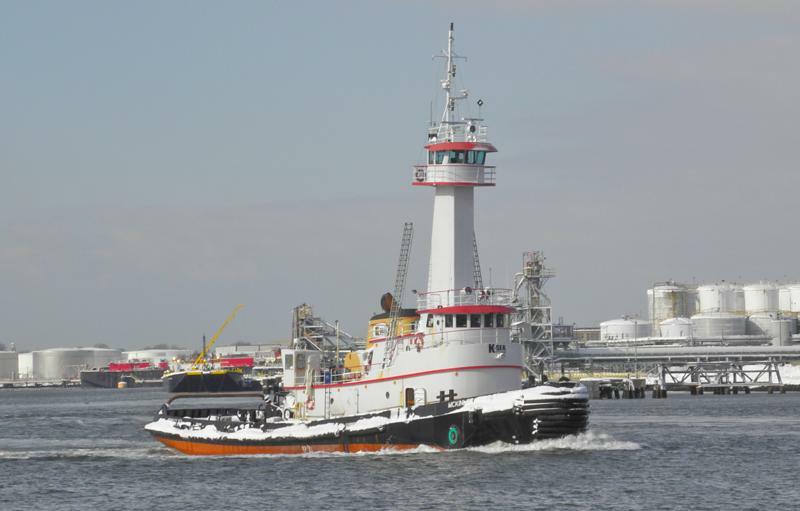 In 2011, the K-Sea Transportation Partnership Incorporated was acquired by the Kirby Corporation of Channelview, Texas. 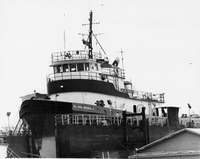 Where the tug retained her name. In 2018, she was phased out of active service. And, was "laid up" at Lake Charles, Louisiana. Powered by two, sixteen cylinder, EMD 16-647-E-7 diesel engines. 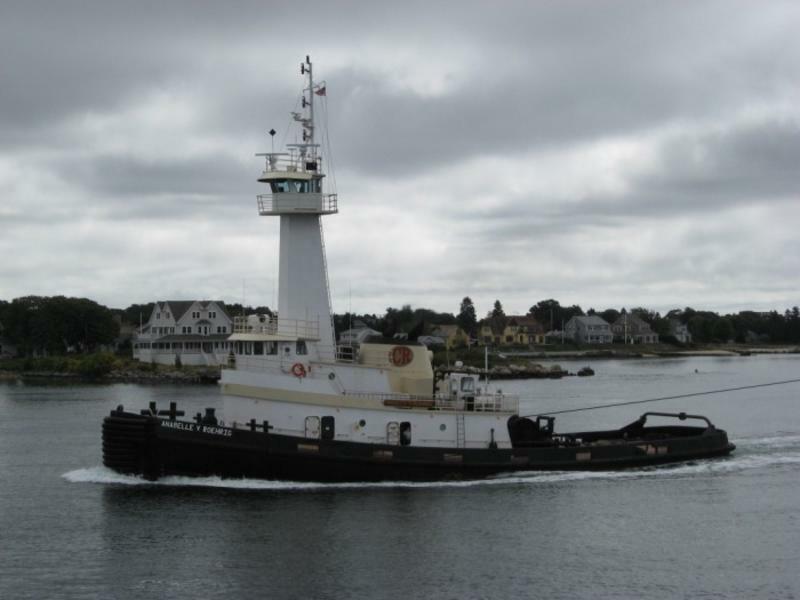 She is a twin screw tug, rated at 6,000 horsepower. 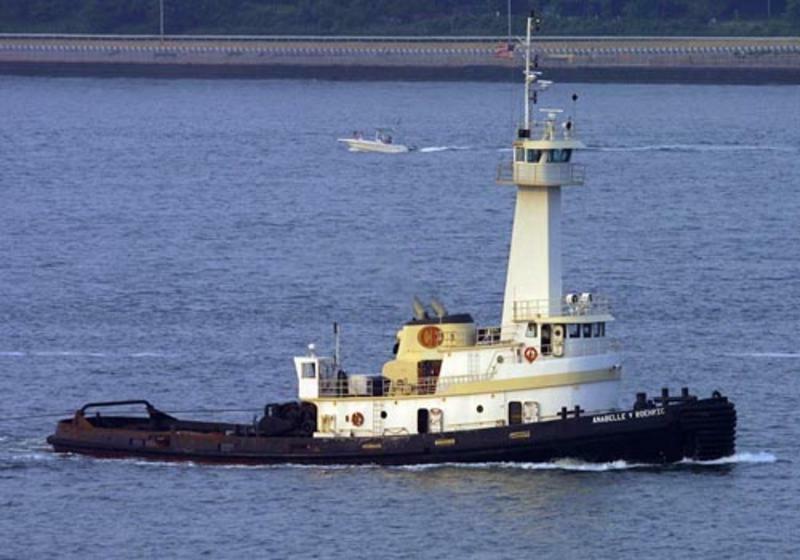 The tug's electrical service is provided by two, 99kW generator sets. With a third, auxiliary 99kW generator set. 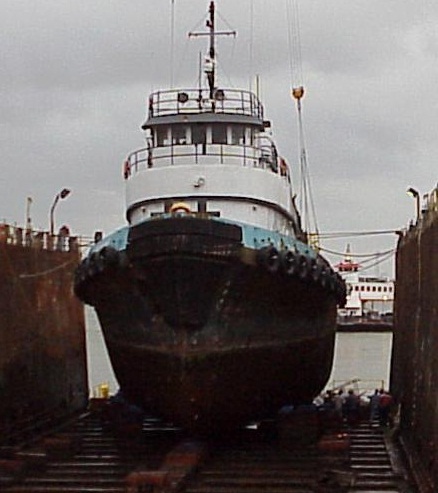 Her capacities are 149,503 gallons of fuel, 1,115 gallons of lube oil, 24,449 gallons of ballast, 10,161 gallons of potable water, 3,163 gallons of grey water, and a 3,337 gallons slop tank.